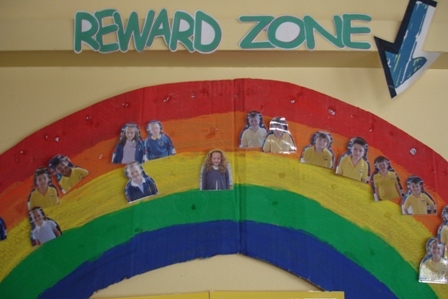 Our school strives to enhance each child’s self-esteem; providing a safe and secure environment in which they feel confident to take risks and reach their full potential. 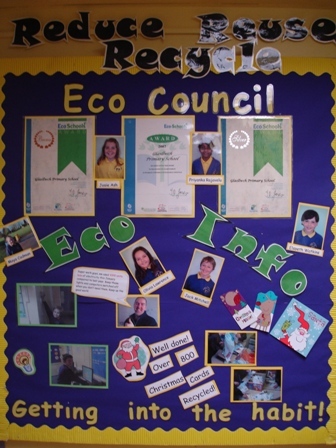 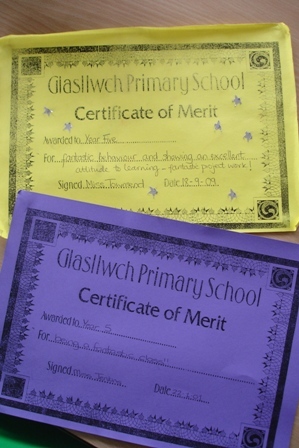 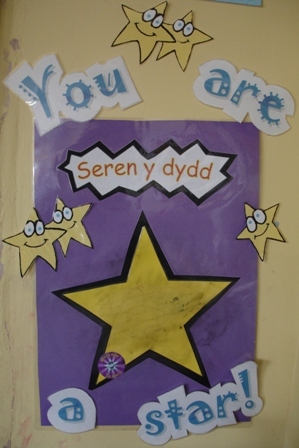 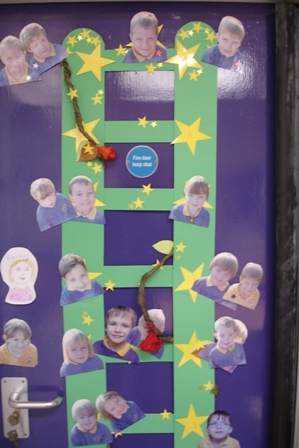 Through recognising and celebrating achievement, we encourage every child to view themselves as a successful individual. 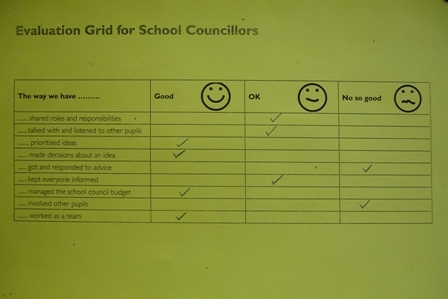 Below are some examples of the opportunities pupils have had to build positive relationships within our school. 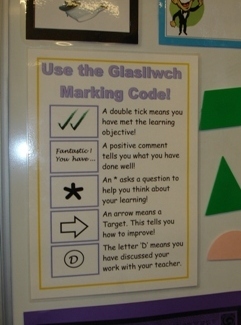 Pupils know when they have achieved the learning objective and how to improve their learning. 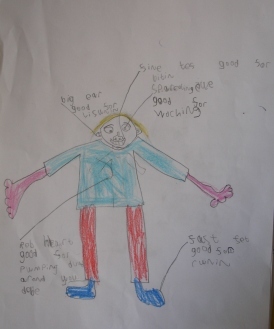 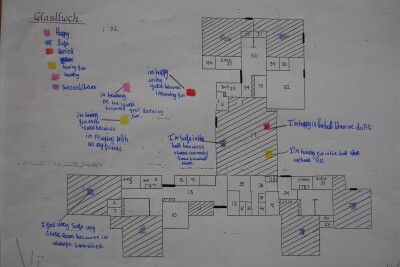 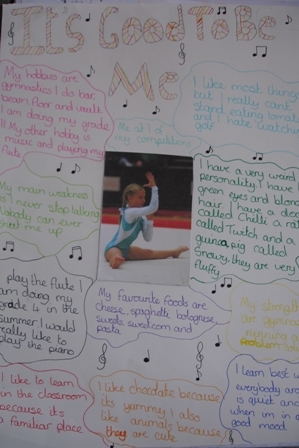 … Pupils form a part of our whole school self-evaluation and improvement process. 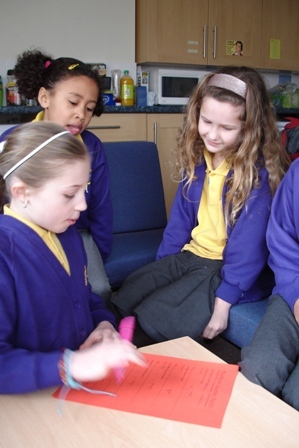 Pupils and teachers discuss successful learning and establish with pupils a climate of motivation and engagement in learning. 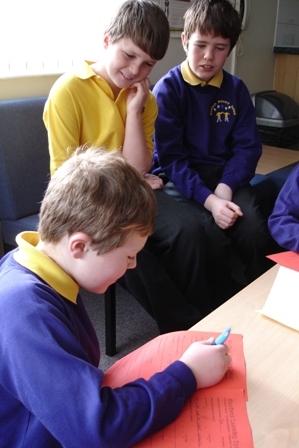 Assembly themes explore aspects of Emotional Intelligence in line with our SEAL themes. 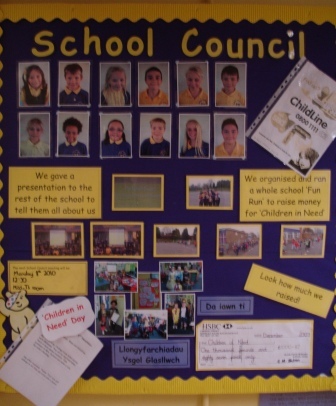 Please look at our SEAL webpage to find out more about our SEAL theme for this half term.